South Africa’s version of Idols has been renewed for an 11th season, local pay channel M-Net announced at an event held at Urban Tree last night. 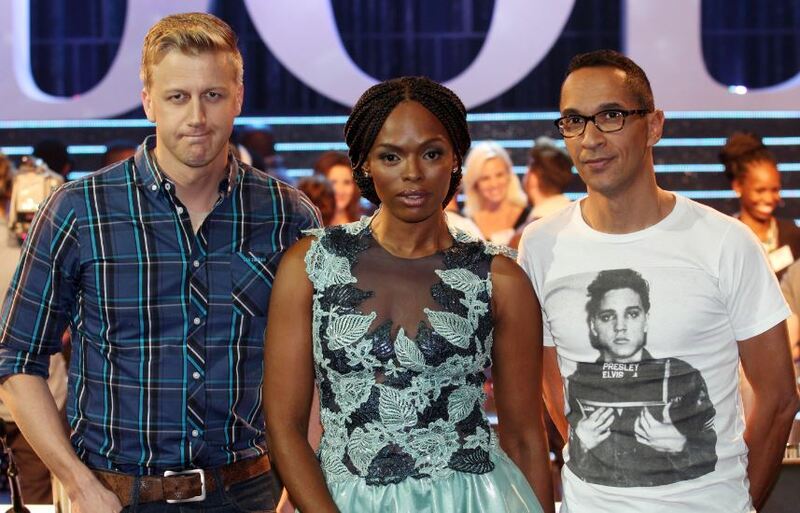 The news pleased most advertisers who were informed that the current season (10), had achieved new viewers and had broken all previous voting records set by the show, which led to the new season. “Idols ratings and votes are up. This 10th season of Idols has proven to be more successful than all of the other seasons in terms of voting. The votes are shooting through the roof.” said Victor Eckard, M-Net Director for M-Net.